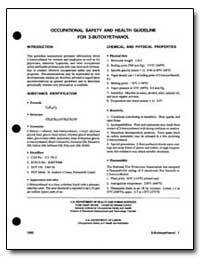 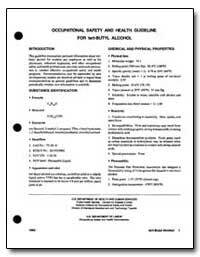 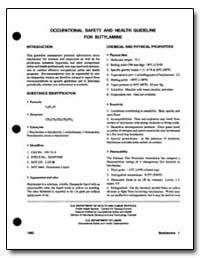 This guideline summarizes pertinent information about 2-butoxzyethanol for workes and employers as well as for physicians,industrail hygienists, and other occupational safety and health professionals who may need such information o conduct effecitve occupational safety and health programs. 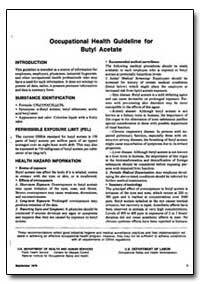 This guideline summarizes pertinent information about n-butyl acetate for workes and employers as well as for physicians,industrail hygienists, and other occupational safety and health professionals who may need such information o conduct effecitve occupational safety and health programs. 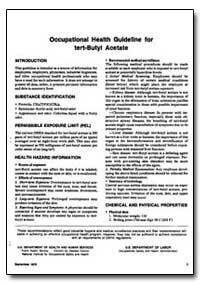 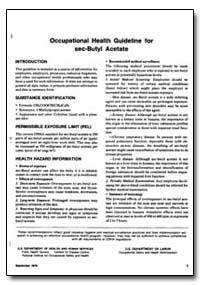 This guideline summarizes pertinent information about tert-butyl acetate for workes and employers as well as for physicians,industrail hygienists, and other occupational safety and health professionals who may need such information o conduct effecitve occupational safety and health programs. 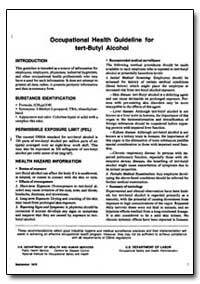 This guideline summarizes pertinent information about tert-butyl alcohol for workes and employers as well as for physicians,industrail hygienists, and other occupational safety and health professionals who may need such information o conduct effecitve occupational safety and health programs. 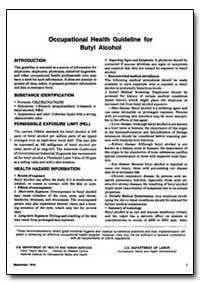 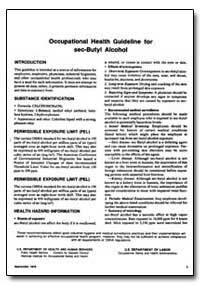 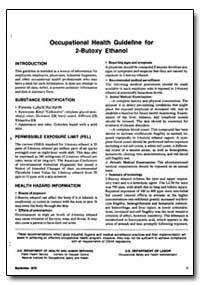 This guideline summarizes pertinent information about sec-butyl alcohol for workes and employers as well as for physicians,industrail hygienists, and other occupational safety and health professionals who may need such information o conduct effecitve occupational safety and health programs. 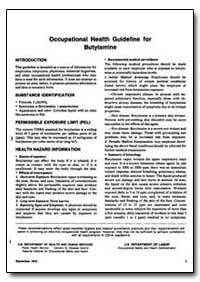 This guideline summarizes pertinent information about butylamine for workes and employers as well as for physicians,industrail hygienists, and other occupational safety and health professionals who may need such information o conduct effecitve occupational safety and health programs. 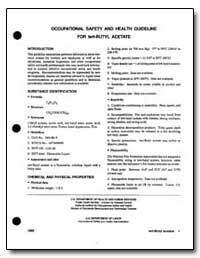 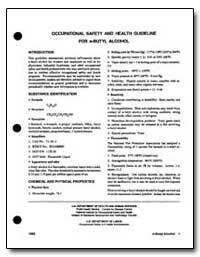 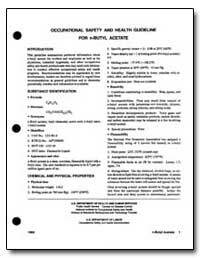 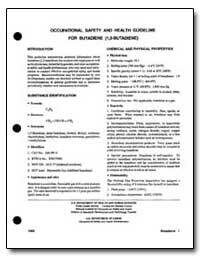 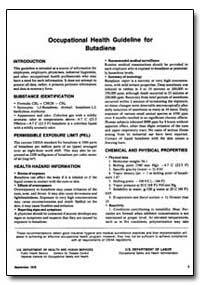 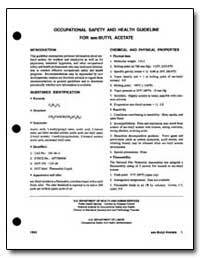 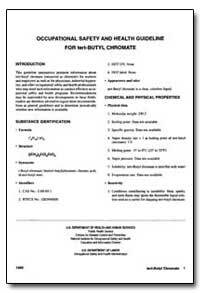 This guideline summarizes pertinent information about botadiene (1,-butadiene) for workes and employers as well as for physicians,industrail hygienists, and other occupational safety and health professionals who may need such information o conduct effecitve occupational safety and health programs. 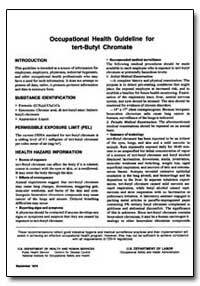 This guideline summarizes pertinent information about tert- butyl chromate for workes and employers as well as for physicians,industrail hygienists, and other occupational safety and health professionals who may need such information o conduct effecitve occupational safety and health programs.